Extra source: Keiser-Nielsen S (1980). 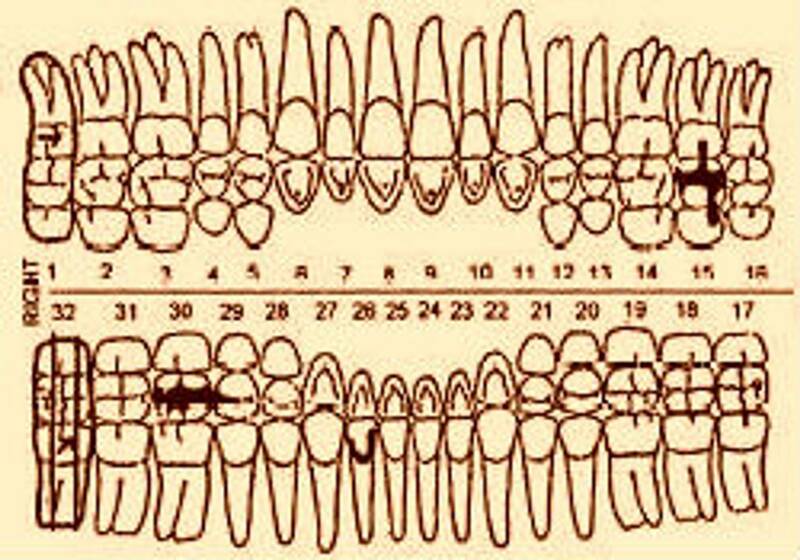 Person Identification by Means of the Teeth: a practical guide. Michigan: Wright.